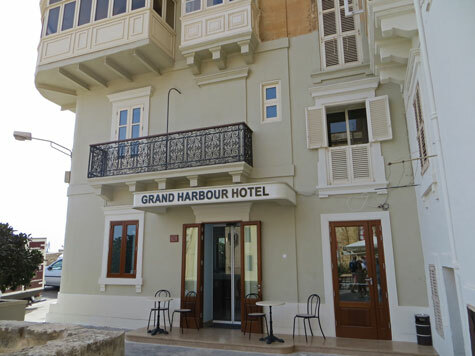 There are many excellent hotels in Malta's capital city of Valletta. They range from high-end international hotels to pleasant local ones. Bed and Breakfast accommodation is also available.